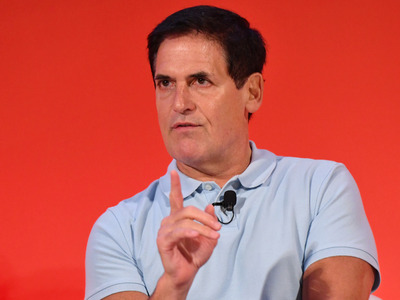 Mark Cuban has a very low opinion of the Securities and Exchange Commission. In an interview with CNBC’s Power Lunch on Thursday, Cuban ranted against the SEC and said that he gave some strong advice to hedge fund legend Leon Cooperman, who is facing insider trading charges. In 2008, Cuban was charged by the SEC with insider trading stemming from a tip in 2004. He was cleared by a court in 2013 and has since been an outspoken critic of the SEC. Thursday was no different, as Cuban attacked the regulator for being ineffective and opaque. Cuban did offer some suggestions for the regulator on how to improve the laws.